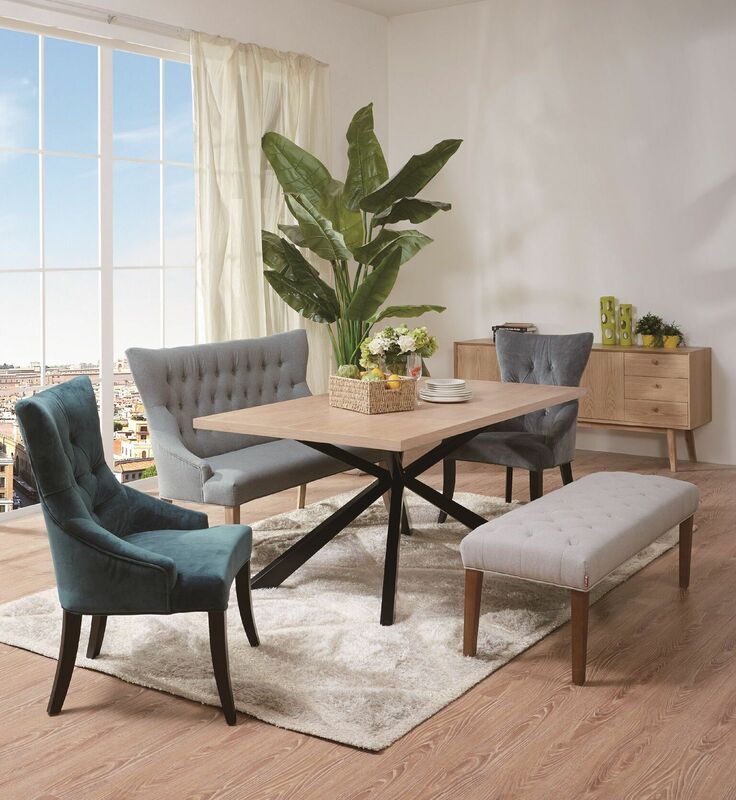 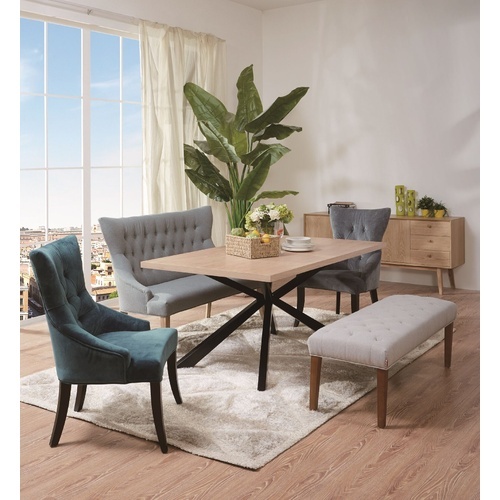 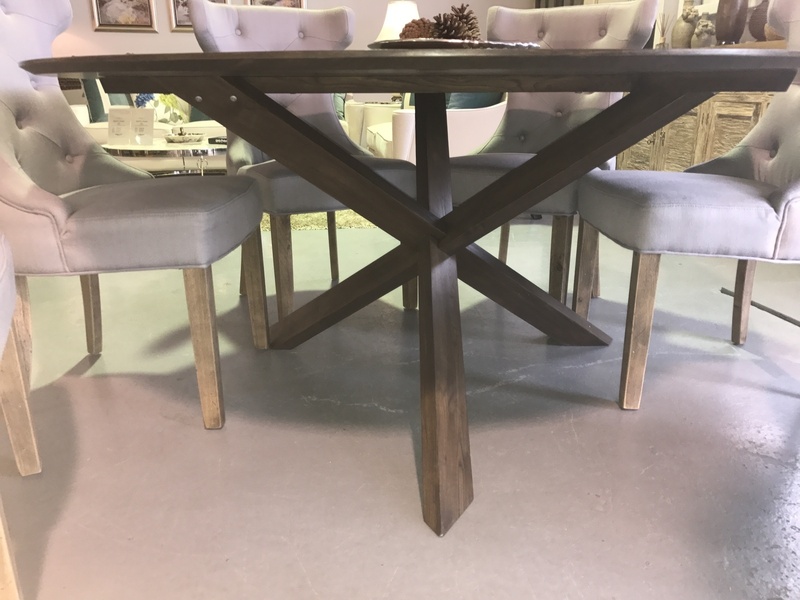 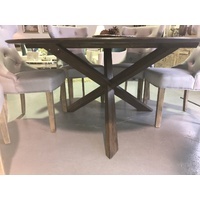 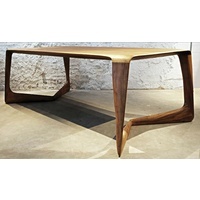 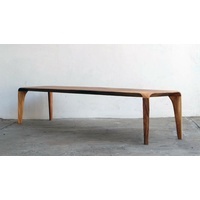 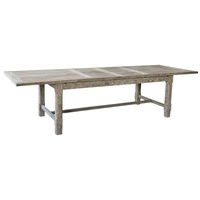 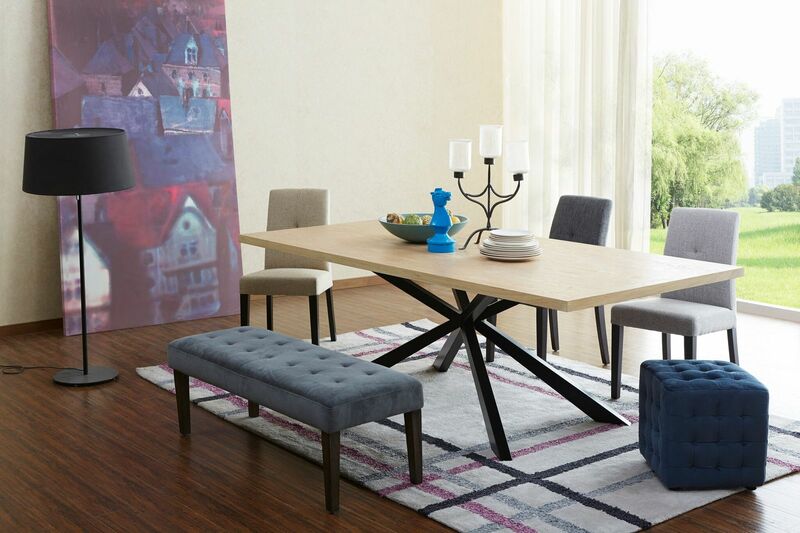 The Gava is a contemporary style rectangular timber top dining table, featuring interlocking powder coated metal legs. 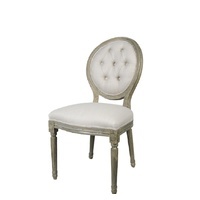 Available in either 180cm or 220cm. 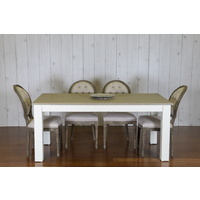 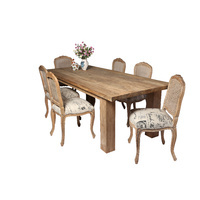 Visit our Brisbane showroom to view our full range of dining and accessories.